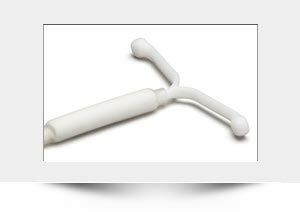 largest manufacturer of IUDs in the world. 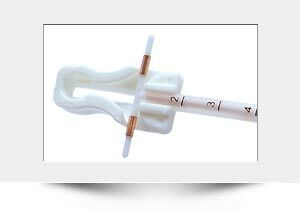 Pregna is a world leader in manufacturing Intrauterine Contraceptive device. It has touched the lives of over 100 million women across 140 countries. 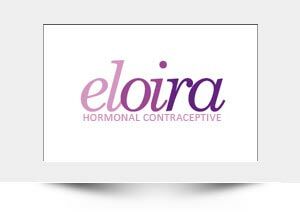 Pregna International Ltd. is the worlds largest manufacturer of Intrauterine Contraceptives device. Address:13 Suryoday Estate, 136 Tardeo Road, Mumbai INDIA.